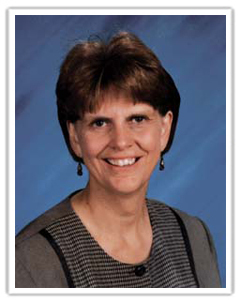 Cindy Middendorf is a retired teacher with over 30 years of experience in the classroom. As an early childhood and early literacy consultant, she brings a practical, realistic approach to teacher workshops, conferences, and in-service trainings. 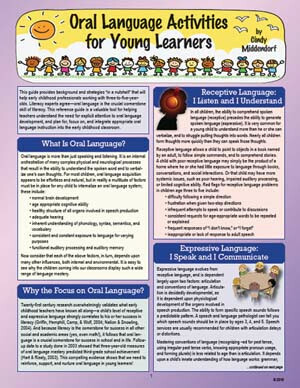 Middendorf is well known for her common sense, research-based, use-it-tomorrow teaching strategies. Her areas of expertise include differentiated instruction and Response To Intervention (RTI). She has been a featured speaker at state reading conferences across the country and state kindergarten associations, and is a regular presenter at the International Reading Association (IRA) conference. In addition, she contributed to the National Reading Panel’s 2000 research report. During her teaching tenure, Middendorf received the Teacher of the Year Award for the Tioga Central Schools and was a Disney Teacher of the Year nominee, as well as a member of the National Honor Roll of Outstanding American Teachers. She is the author of the books Differentiating Instruction in Kindergarten, The Scholastic Plan Book for Differentiated Instruction, and Oral Language Pre-K-1, as well as the forthcoming Early Reading Instruction and Intervention: A Sourcebook for PreK-K. For NPR, Inc./Dude Publishing, she wrote the laminated reference guide, Oral Language Activities for Young Learners.